Sonata II in D minor for cello and b.c. Sonata III in F major for cello and b.c. 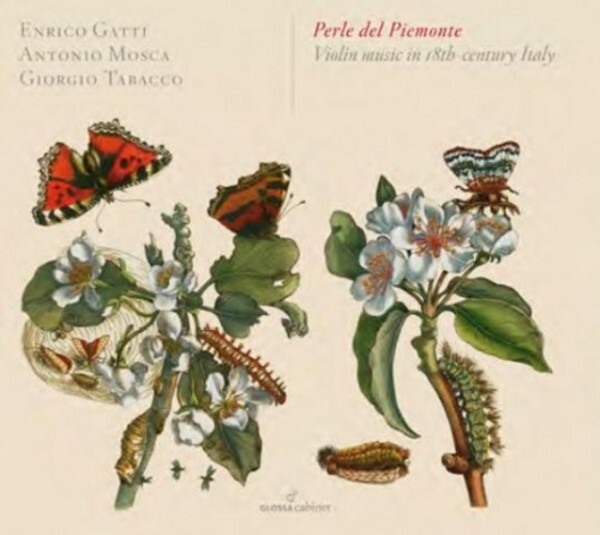 For many people, the poetry of the violinist Enrico Gatti, which we have been enjoying in concerts and on recordings (for labels such as Symphonia, Arcana and Glossa) for more than three decades, is unparalleled when addressing the subtlest of Italian music from the 17th and 18th centuries. For this 1992 recording, Gatti alights upon some of the loveliest of 18th-century pieces for his instrument. They were composed for the Court of Savoy in Turin, and include works by Somis, Giardini and Pugnani, unveiling for us a fascinating and seldom-visited world.